Prototype | Silence, on veille ! prototype – Silence, on veille ! 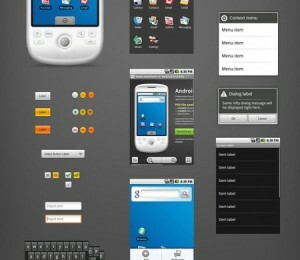 18 free UI elements packs for your web designs and apps. 18 Wireframing, Mockup And Prototyping Tools To Plan Designs | Graphic and Web Design Blog. Les prototypes du premier Iphone sont en vente sur eBay.